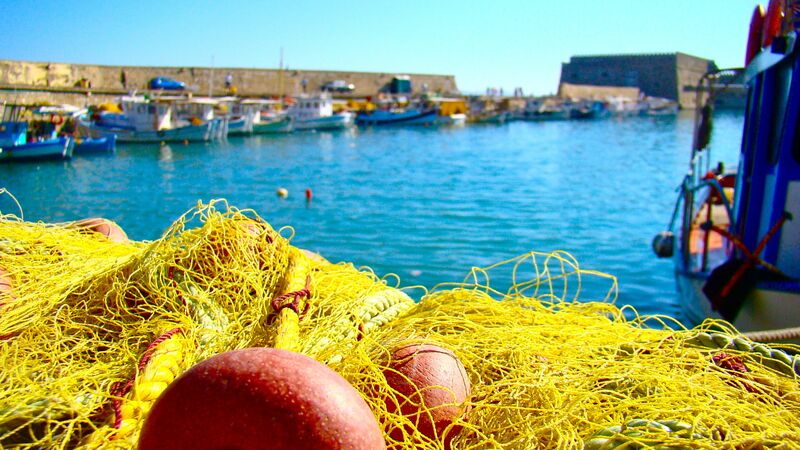 What other enjoyable ways can there be of spending a day fishing, on a “kaiki” a traditional Greek fishing- boat. Some things people never have the chance to experience in their life.One of these things is real fishing with the captain and the crew of a real non tourist traditional fishing boat. 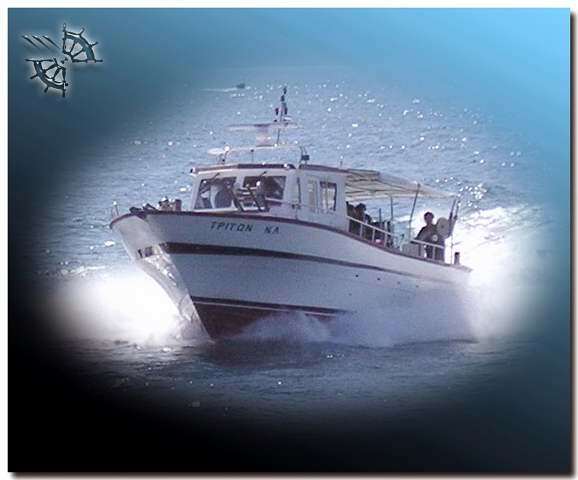 Cretan Luxury Services can arrange to you that unique experience and live for once in your life how to fish with a professional fisherman in a traditional boat called “kaiki”. 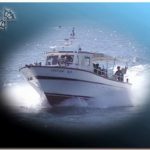 We can arrange for you to participate on a 8 hour, 30 hour or 40 hour professional fishing tour, and under the orders of the captain you will be a member of the fishing crew. For more details contact us and live the one time unique experience.